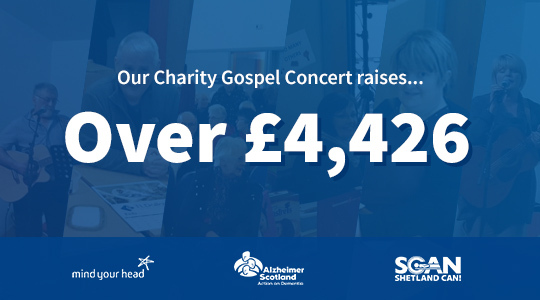 Last Friday’s Charity Gospel Concert raised a fantastic £2,213.42! 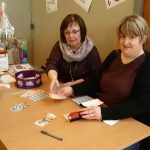 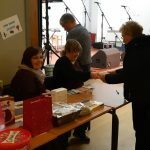 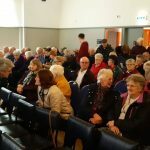 This fund will be matched by TL Dallas meaning the charities – Alzheimer Scotland – Shetland MRI Scanner Appeal – Mind Your Head– will receive donations of around £1,475 each. 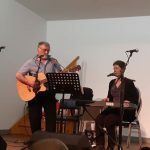 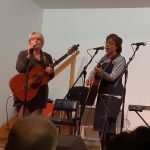 Thank you to all involved for your wonderful generosity and of course the performers – North Ness Boys, Sheila Henderson, Freda Leask, Jim Budge & Friends, David, Jamie, Janis & Jenna and not forgetting Senior Young Musician of the Year, Elizabeth Halcrow – for giving up their Friday evening and putting on an amazing show. 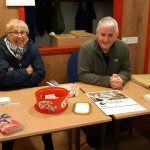 Well done to our Shetland team for organising such a successful fundraising event.